Simpli-Baked is owned and operated by the Flat Bread Company based in Tullamore, Co Offaly. This is an Irish owned company which has been specialising in baking premium quality flat breads to suit our customers needs since 2009, making tortilla and pizza bases for the Irish, U.K and European markets. Only factory in Ireland producing ambient and frozen tortillas. Since 2009 making pizza bases for the Irish, UK and European markets. 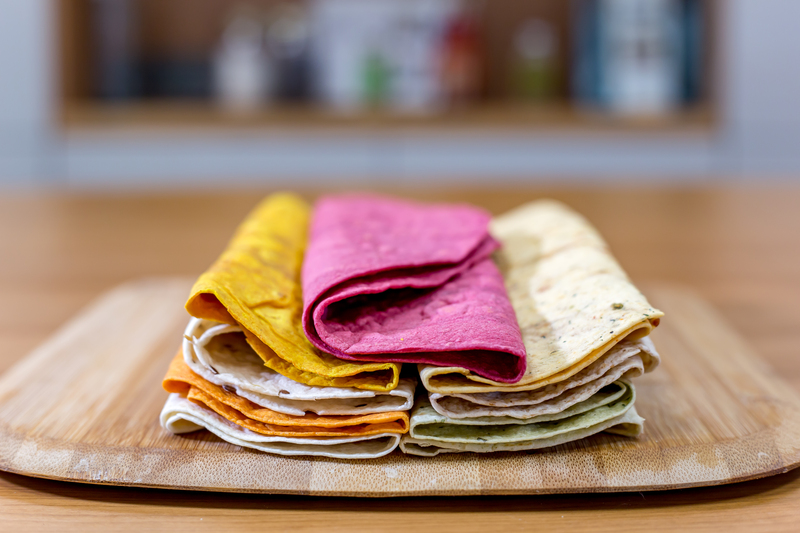 We have developed a range of Gluten free tortilla and pizza bases that maintain the original great tastes and textures of the original, and still Gluten Free. Simpli-Baked products are available throughout Ireland , U.K and Europe.